 AVIONEWS - World Aeronautical Press Agency - Aircraft and infrastructure. 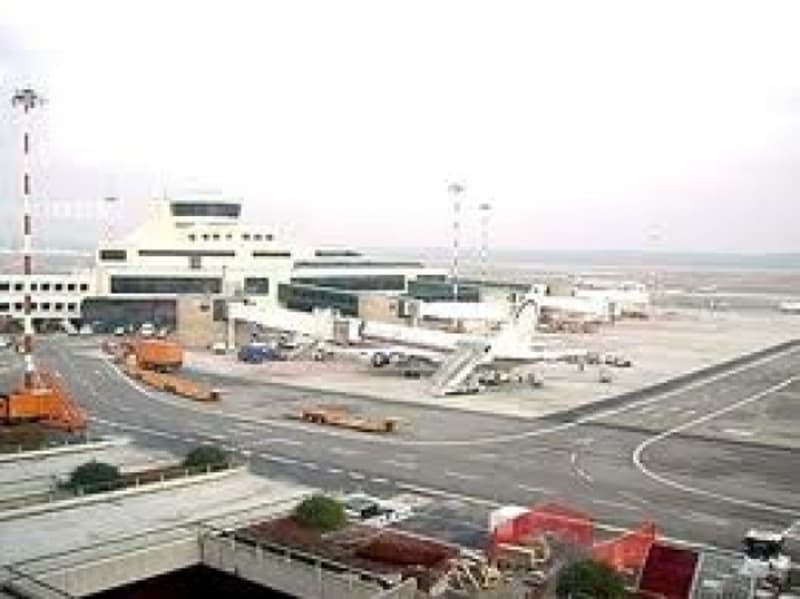 Project for Milan-Malpensa Airport's third runway suspended. But is it really needed? Aircraft and infrastructure. Project for Milan-Malpensa Airport's third runway suspended. But is it really needed?